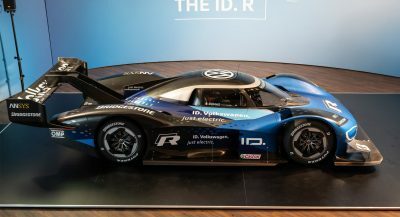 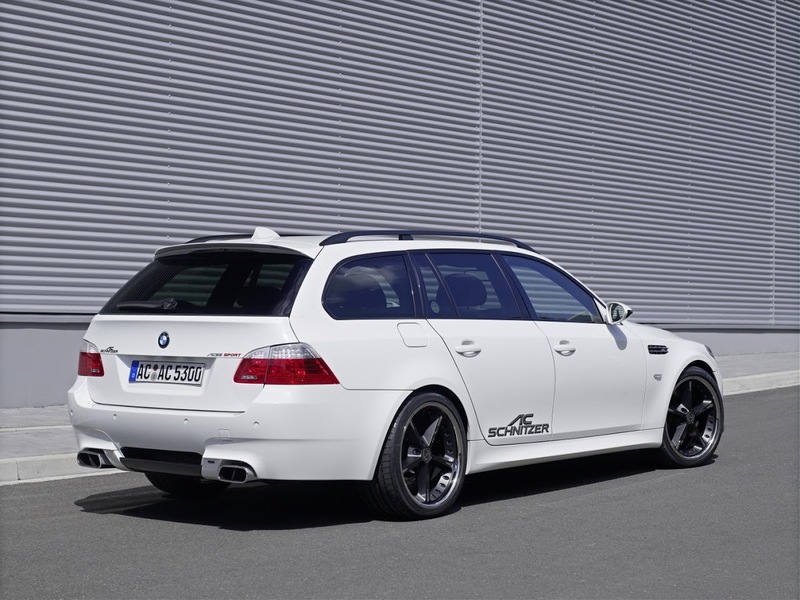 The V10 unit has been enhanced with a custom engine control module, a special exhaust manifold, sports catalysts and a twin rear silencer with increased gas flow to keep the exhaust back pressure as low as possible. 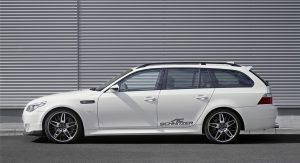 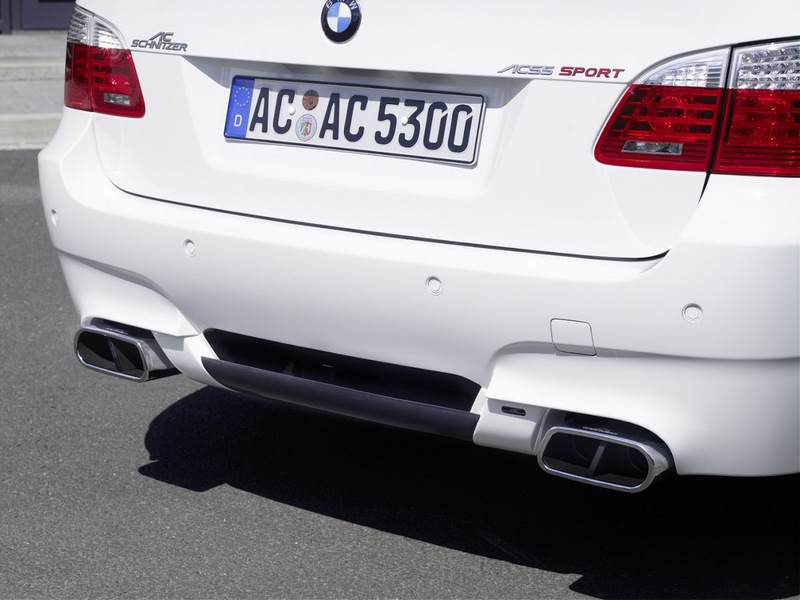 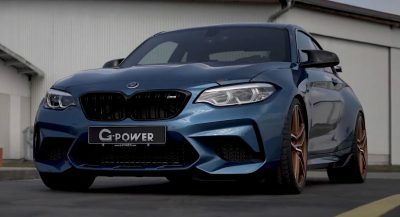 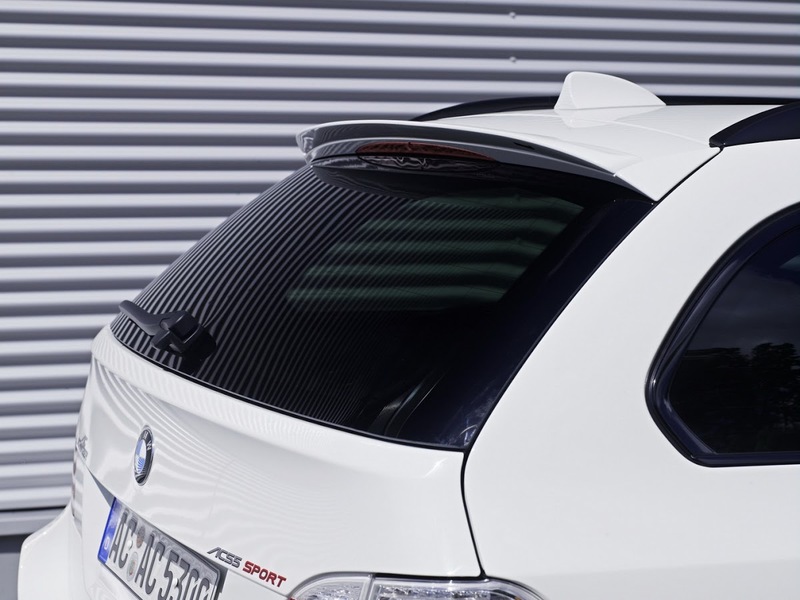 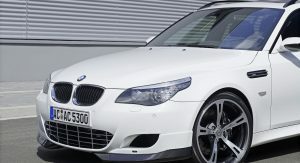 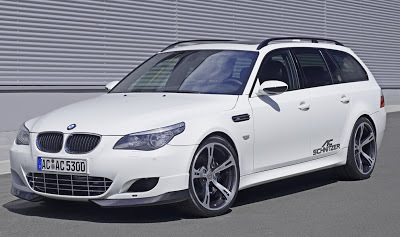 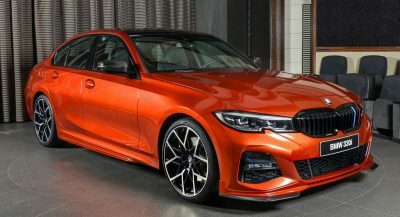 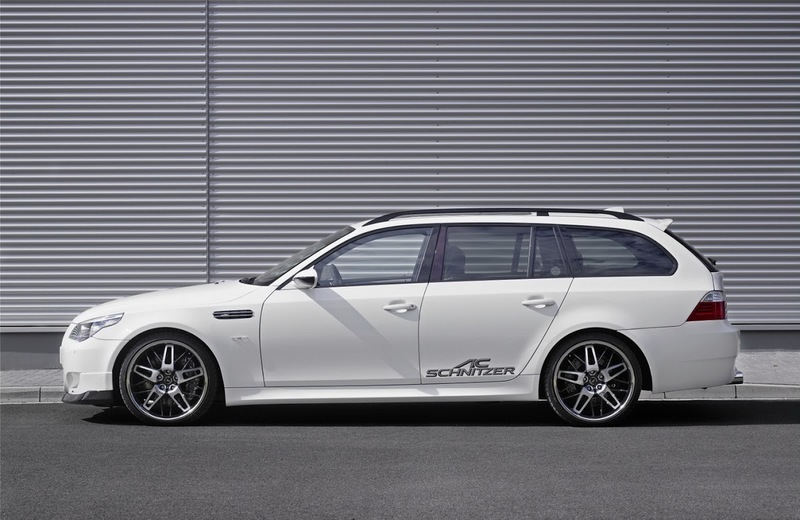 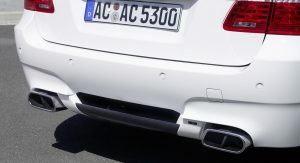 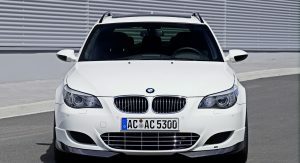 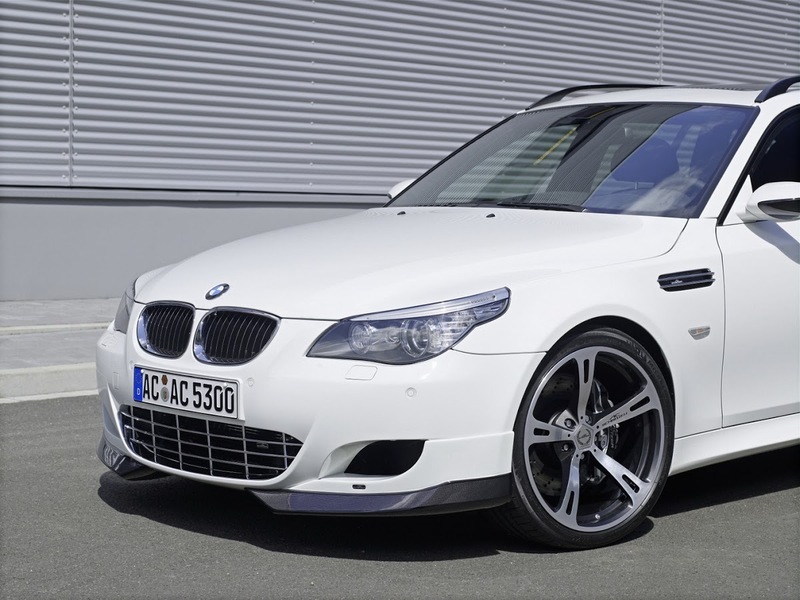 AC Schnitzer also removed the V-max limit on the ACS5 Sport Touring announcing a top speed of around… 320 km/h or 200 mph. 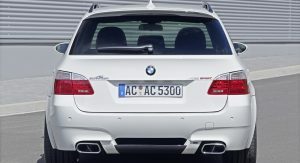 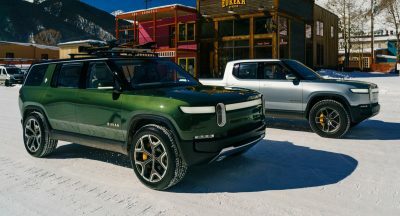 Did we mention that it has 500-liters of luggage space and that the rear seats fold? 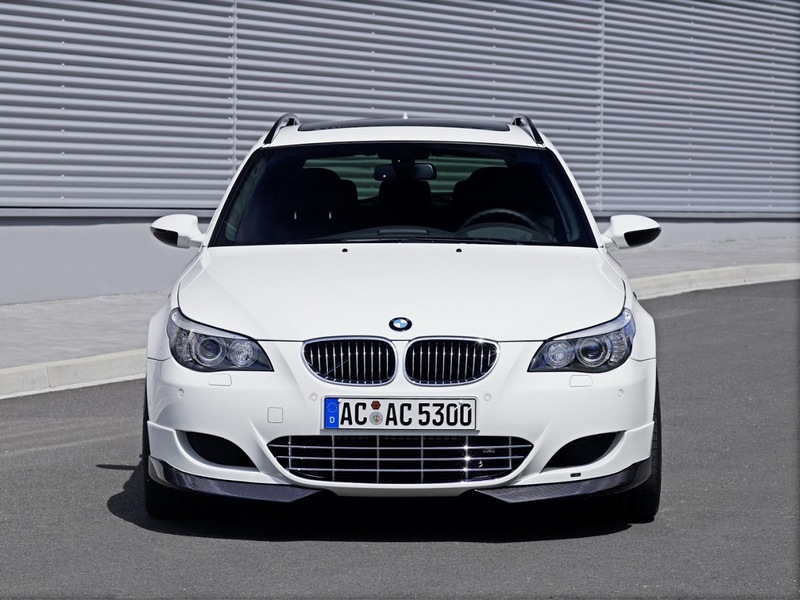 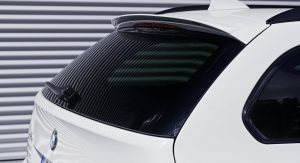 The ACS5 Sport Touring also features a suspension kit that includes sports performance springs, which lower the centre of gravity of the vehicle further and reduce body roll thanks to the harder set-up, and a special aluminum strut brace for the front axle. 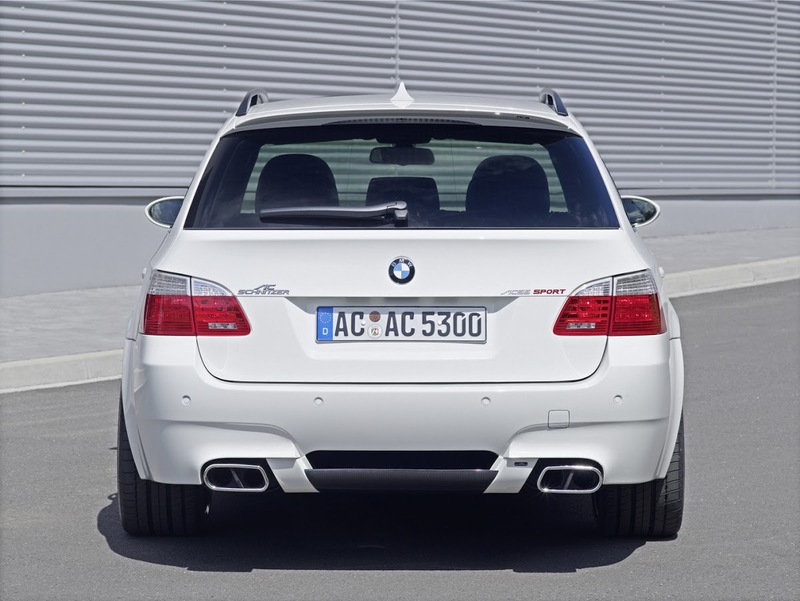 In contrast to the standard M5 which is equipped with a two-pot brake, the ASC5’s front wheels are fitted with an 8-pot high performance braking system. 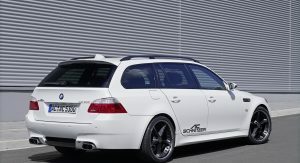 Finally, AC-Schnitzer dressed the M5 Touring with a relatively subtle aerodynamic package that includes carbon spoilers, a chromed front grille and 20-inch alloy rims in 245/35 R20 rubber up front and 285/30 R20 or 295/30 R20 at the rear.